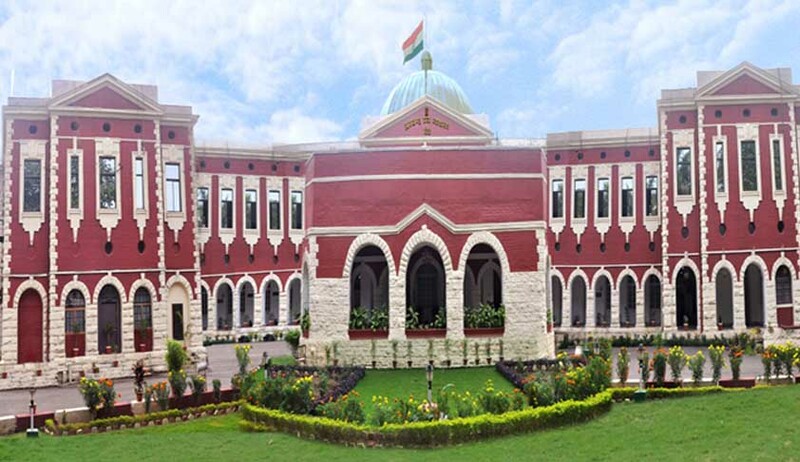 The High Court of Jharkhand in Gopal Chandra, Dinanath Sinha. Vs. The State of Jharkhand through Vigilance stated that mere delay in filing of charge-sheet will not result in quashing of entire criminal proceedings in a Prevention of Corruption Act, 1988. The two petitioners had invoked the high court vide this criminal writ appeal for quashing of the entire criminal proceedings against them. Justice Ravi Nath Verma decided against the petitioners. The allegation was that 300 bags of cement of total value of Rs. 10,000 were seized from a truck and taken to Ranchi town by one Rajendra Prasad Singh, a man hired by contractor P.K. Mukherjee, instead of a construction site. The said contractor was assigned work of construction of bridge over Banail river. It was alleged that cement was obtained from the REO Department for construction of the said bridge, but it was subsequently sold to Rajendra Prasad Singh at the rate of Rs 60 per bag and that cement was issued by the godown keeper of the said department, on a slip signed by its Junior Engineer. On further inquiry by Junior Engineer Girdharilal Mandal, whose statement was recorded for investigation under Section 164 CrPC, the aforesaid case was lodged against the petitioners, contractor and the truck driver after almost 23 years of lodging the FIR. Counsel appearing for the petitioners did not question the non-availability of sufficient materials on record to take cognisance of the offence. The question to be considered was whether the delay in investigation of criminal proceeding, by itself, served as a ground for quashing the entire proceeding. In the instant case, the Investigating Officer had completed its investigation but could not file chargesheet in the absence of the sanction order and the delay was, in fact, caused by the competent authority, who had to grant sanction, as petitioners no. 1 and 2 were Executive Engineer and Junior Engineer of Department of REO and sanction was mandatorily required before filing charge-sheet. While holding it true that right to speedy trial is guaranteed under Article 21 of the Constitution and the Supreme Court in several decisions emphasised the need for speedy investigation and trial as both are mandated by provisions of CrPC as well as under Constitutional protection enshrined in Article 21 of the Constitution, the court held that the present case did come within the ambit of such cases, due to the availability of sufficient materials to proceed with the case. The petitioners had also admitted that in terms of the clause of the agreement between the department of REO and the contractor, doubled price of the cement had been realised by the government from the bills of the contractor. But the court held that mere payment of the said amount does not confer any right to the petitioners to be exonerated from their respective criminal liability especially in a case of the Prevention of Corruption Act. Thus, after careful perusal, the HC dismissed the writ appeal of the petitioners and upheld the decision of a lower court.